Last summer, I penned a post that was partially humorous and sadly true, enumerating the different levels of selling out. I outlined how craft beer consumers justify what beer brands they feel loyal to based on who owns them. In a nutshell, most feel that Anheuser-Busch InBev is the most evil, and there is a sliding scale on down to private-equity-owned craft beer being barely evil at all. From the brewery side of things, the Brewers Association has drawn a very clear line in the sand as to what’s a sellout, what’s not a sellout, and who they’d like brewers and customers to support. Based on that framework, the very mature and vocal beer scene in San Diego has almost universally shunned big beer. They threw a fit when ABI’s 10 Barrel Brewing came to town, including flying a protest banner over the brewery. When Saint Archer sold to MillerCoors, they were immediately shunned. They were already on the outs prior to the sale, as the entire town smelled the sellout coming. At the head of the independent beer parade is Stone Brewing, who has added ‘True Independent Craft’ as a marketing tagline. Things are pretty serious on the surface as far as big beer versus independent craft beer, as defined by the Brewers Association. Something really interesting came across my radar recently, a festival thrown by Ballast Point Brewing (Constellation Brands) called ‘Made in San Diego Block Party.’ As with most beer festivals thrown by the larger breweries, this has the obligatory charity tie-ins and live entertainment. The main theme I feel from the marketing of this event is that we all need to remember that Ballast Point Brewing is one of the OG’s of San Diego Craft Beer, and was once a driving force behind the movement. No arguments from me on that front. Upon further investigation, it appears that they have invited the other two-thirds of the big beer group currently in San Diego. Checking out https://www.ballastpoint.com/misdblockparty/,you will see the inclusion of Saint Archer Brewing and 10 Barrel Brewing. 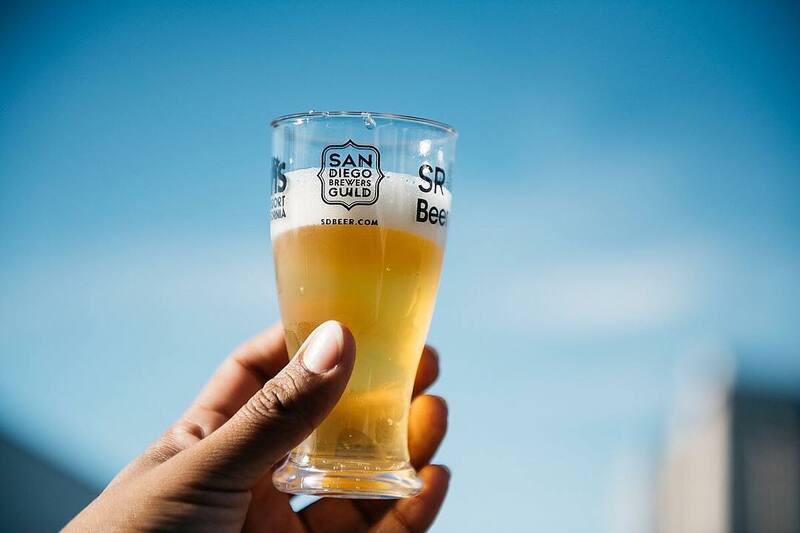 While big beer intermingled in a craft beer festival is hardly new, those two mega-corp backed brands have been at odds with the ethos behind San Diego craft beer. 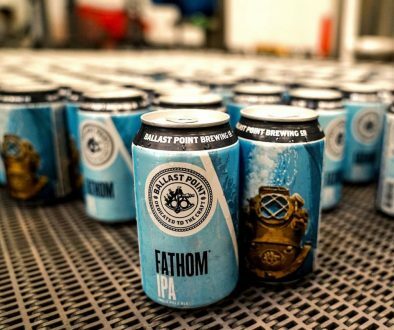 So here is the deal, Ballast Point Brewing was made in San Diego for sure, but are now part of a massive beer conglomerate — Constellation Brands. Whether they will admit it or not, they are part of the force against independent craft beer. 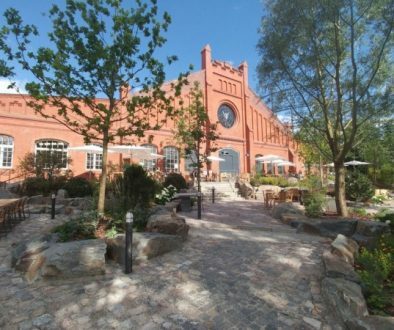 While there is plenty of in-fighting at the craft level, there is a huge difference between the one-upmanship amongst small independent breweries and the market force that comes from Constellation Brands, Heineken, ABI and MillerCoors. 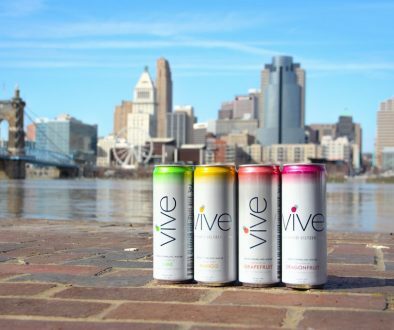 Simply put: An independent craft brewery participating in a festival ran by Constellation Brands alongside participating ABI and MillerCoors brands runs completely opposite of the mission statements from many of these Brewers Association member, independent breweries. While nobody is being forced to accept the invitation from Ballast Point to participate in this festival, we have learned from a few San Diego breweries that Ballast Point is using their well-deserved clout from yesteryear to tug at the heartstrings of many breweries in order to get decent participation. To be more specific, Ballast Point is using the well-loved and respected Colby Chandler to personally extend invites. Nothing will soften your stance more than getting an invite from the guy you used to pal around with at Home Brew Mart. The guy you’ve pal’d around with at countless festivals for the past decade, the guy who used to lend you buckets of yeast for your startup brewery. Gosh, I’ve completely forgotten that Ballast Point sold out to a publicly traded multi-national beverage company nearly four years ago. There are few other reasons why a San Diego-based, independent craft brewery might turn the other cheek besides receiving a personal invitation from Colby Chandler. It’s tough times in San Diego beer. With roughly 150 breweries, many are fighting for the same mouths and dollars. Many are trying to whittle away at their debt, and if you are a ten year or older brand, you might be fighting for relevance. From my observation, Ballast Point has done a great job in getting their products and brand in front of a more casual audience that is definitely interested in quality, flavorful beer but isn’t necessarily categorized as die-hard beer geeks that care about who owns their brewery. This would be a great audience to get in front of for the current participating breweries as well as those who might be desperate to join in on this. Why am I spelling all this out you might wonder? Many of the participating breweries have also backed the independent craft beer movement, begging the question as to why they would turn a cheek and choose to join such an event. From my standpoint, there can only be two reasons: Because of “the feels” or because times are tough and they need to make a compromise for the betterment of their brewery. Much like the ZX Ventures-ran Oct Fest, if the ‘Made In San Diego Block Party’ gets a good turnout, it will become that much easier for big beer to rope in more independent craft brewers, further helping them blend in on store shelves and tap towers. Constellation Brands Ballast Point is truly testing San Diego’s independent beer loyalty. When I heard about Ballast Point joining Constellation and researching Constellation, I found that the conglomerate is not for me and the way we do business. Therefore, we stopped selling BP at our pub in La Crosse, Wis.
Their entire marketing platform for the last few years has been to forget about beating craft, but rather blur the lines to the point where the casual beer fan literally can’t tell the difference without research or a “snobby” friend who asks if it’s autmnal. God I loved it when The Mountain crushed the head of the Bud Knight! But again, Bud wins because I’m talking about it (eyeroll). It bums me out when friends ask what brands they are supposed to hate. I tell them hey, do what you want but here are some that trying to fool you and want to keep you in the dark.